Managing school fees is a tedious job keeeping in view all the other activiites that the administration undertakes. 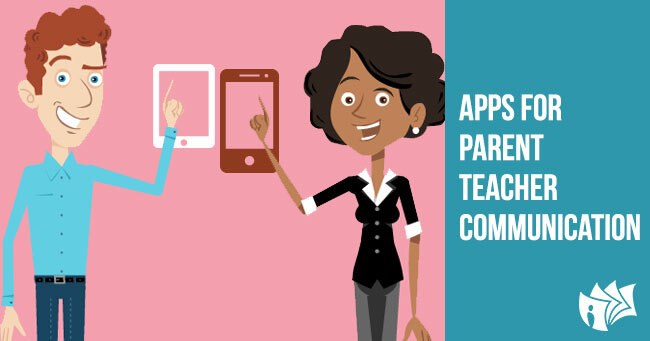 To reduce the workload of the school cJourney has introduced a fee management software Parent Teacher App .This smart features will support the teacher and parent interaction and will promote more involvement of both in advancements of the child’s education.The App would notify the monthly status of the fees of the child and will mark it as paid or unpaid.It will also serve as a reminder to the parents. It sends the system generated fee receipt to the parent instantly. The fee receipts for multiple students at one go can be sent to the respective parent over email making teacher’s work a little easy.It helps in saving a lot of paper as well. This feature of our app is time efficient as it reduces the teacher’s efforts. It also follows environmental norm of saving paper. By this feature we reduce the wastage of paper. We believe in serving the best to schools. How many of you scroll your phone gallery and view the photographs to recall what all you have done in the past few days or months? I think most of us do this. It feels so good to see all the memories together at one place without making efforts to sort and organize them. Have you ever wondered how easy it would be if you can see the school photographs of your children in one go and that too on your mobile. Parents if you were out or didn’t got time out of your busy schedule to view your child’s pic on daily basis, don’t feel guilty as you can now view all his activities of the month together. 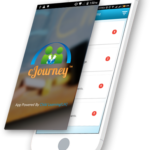 cJourney has an amazing Child Life Journey feature. It allows you to experience your child’s journey of growing and learning like never before. It helps in easily managing and sharing your child’s photos securely and privately .It helps you to keep a track of his monthly activities if those were missed by you for a certain period. It also helps teachers in easily managing the portfolio of child. 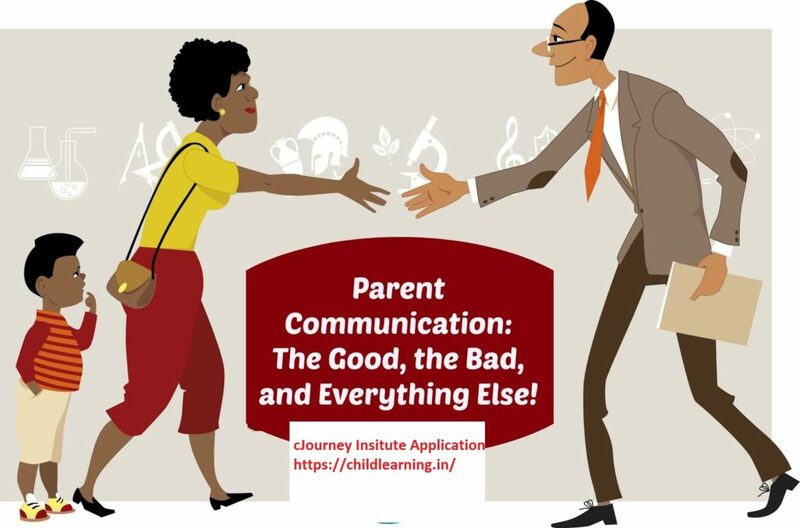 Having cJourney Parent Teacher App is a win-win situation for school management as well as parents. We recommend every school to take the maximum benefit of such a useful Application created by our efficient team. 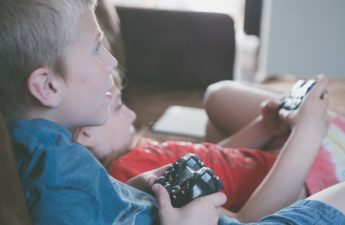 How can you make sure that your kids spends less time on-screen ? How to make your kid healthy and happy. 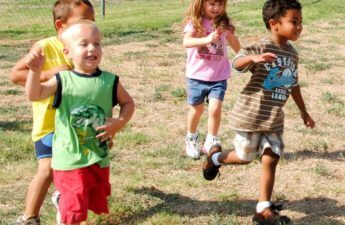 How important it is to teach good touch and bad touch to your kids? Is Child’s Safety Your Biggest Concern? 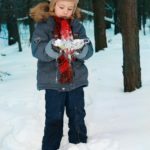 How To Keep Your Children Busy this Winter Week? Copyright © Child Learning Limited. All rights reserved.